Home Conditions Suffering from a Work Injury? 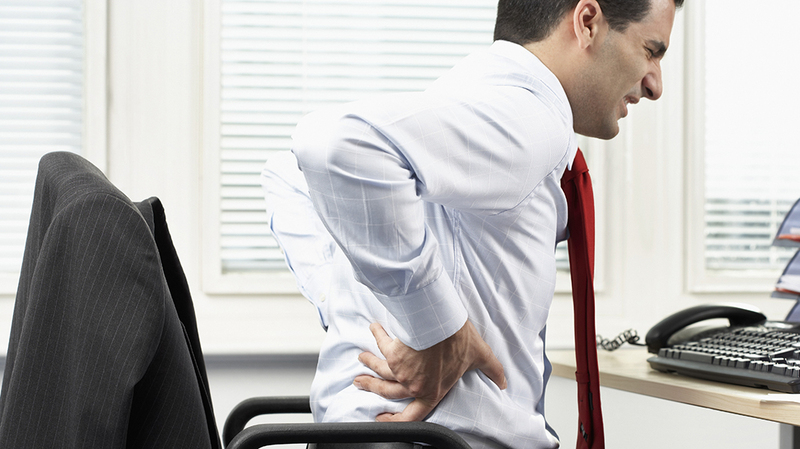 One of the most successful treatment options for work related injuries is Chiropractic Care. We offer various different techniques for our patients. This allow us the optimum level of positive productivity to help heal your body from the inside out.